Am I missing something or is this phone not compatible with the gifs in Facebook? I can start a post with one from my keyboard, but can't use one as a comment. Everyone I know using the S7 has the gif option when they go to comment (to add photo, gif, or sticker). I'm using SwiftKey keyboard and I have that option to add a Gif in a comment section. I had to dig a little bit though. I hit the emoticon button and the Gif link is in there. Not sure if it works this way with stock keyboard. I'll check later. I'm using SwiftKey too and I do have that option. But when I try to add one in comments, it brings me to starting a new post instead. I'm able to text them though without a problem. I fail to see what the keyboard has to do with adding GiFs. 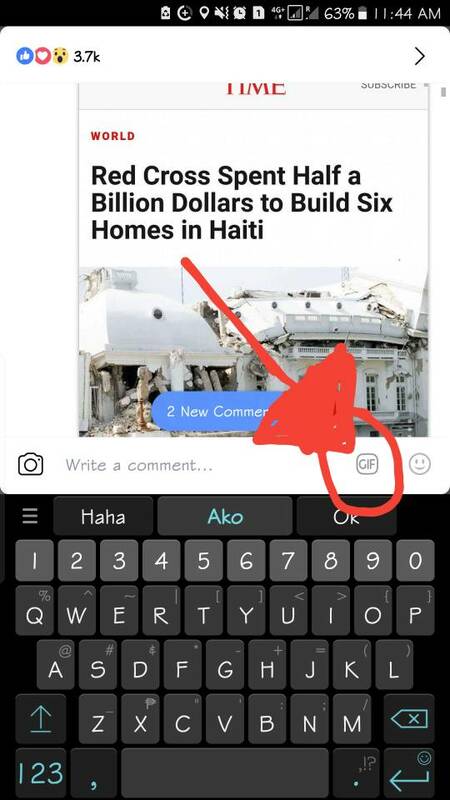 You get this button in comments whether or not you use Swiftkey. I don't have that option. Is it a FB setting somewhere or some add-on? No. Just appeared with a Facebook update. So odd. I just updated and still no Gif option. Well it's been there for quite a while for me. A month at least. I don't really understand how Facebook updates though. Even the messenger app got announced that it will get SMS integration and a lot of people got it, but I only acquired that feature like 4mos after announcement of release. So that may have something to do with it. The Gif button on fb is a fb thing. Doesn't matter what keyboard you have. 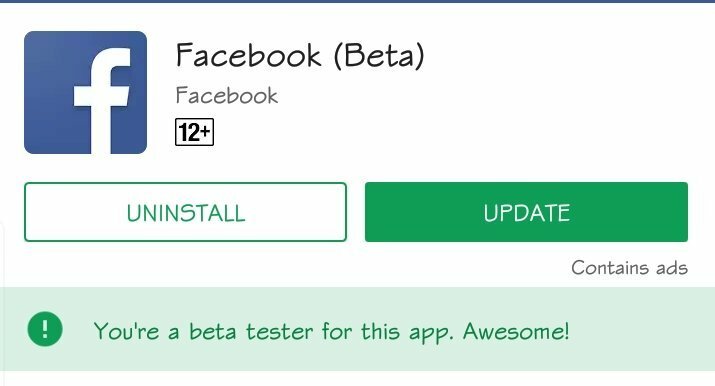 I'm not a beta tester and I have the gif option in Facebook just like you do. Facebook is definitely just weird I think when it comes to updates. I wasn't a beta tester and started to see if I got the gif option. Nope. Uh yes you do. There beside the smiley. Edit oh wait. That's not yours. I have this issue too. If I try and comment with a gif anywhere on FB, it takes me straight to my page, to post as a new post. Doesn't matter what keyboard I use. I'm having the same problem. I just did an upgrade on my J7s and I cannot use my gif in messenger fb. I can use it when I text. It's not a fb problem. It's on my keyboard. The gif or stickers are not on FB automatically anymore.